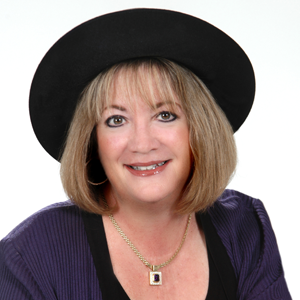 Janet has been a licensed Realtor in Yuma since 2013, she has worked in both re-sale and new home construction. She has been a part of Carol’s team for three years and specializes in helping buyers and sellers with their real estate needs. As a Yuma native with over 15 years of customer service, Janet brings her skills and unique perspective to Carol’s team. 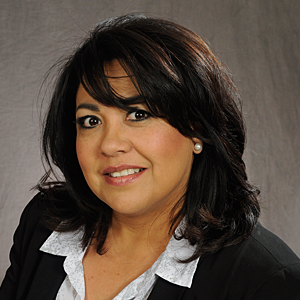 Debbie is a Realtor and a member of the National Association of Realtors and the Yuma Association of Realtors. 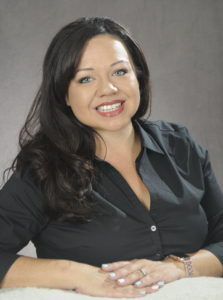 She’s been in real estate for four years and specializes in representing buyers. Contact her today for help finding your dream home. Shanna is dedicated to making sure our client‘s best interest comes first in every transaction. Her outgoing and goal oriented persona is essential to provide customer confidence and is backed by 16 years of working in the real estate industry. Shanna’s invaluable knowledge of title and escrow gives our team an edge in the Yuma territory, where she was born and raised. Raised most of her life in Yuma, Jossely has more than a decade of experience in customer service. Jossely’s main focus is marketing all properties and updating all sellers with advertisement and showing feedback on their property. She also specializes in foreclosures and short sales. 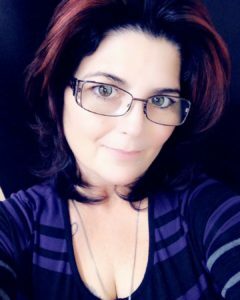 Denise is the friendly voice you hear when you call our office, and the friendly face you see when you visit us. 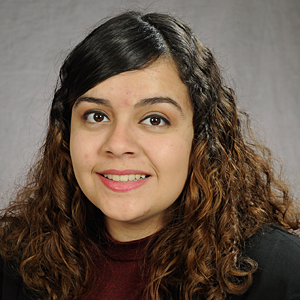 She’s was born in Yuma and lives in Somerton and is studying at Arizona Western College.